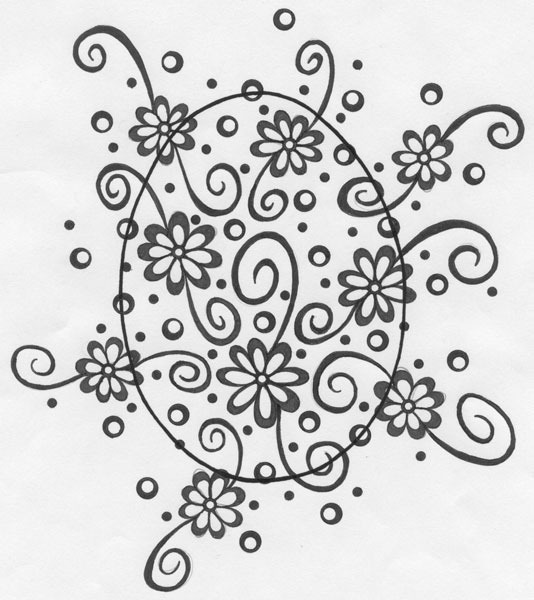 This is a project I started seven years ago, back in 2007. 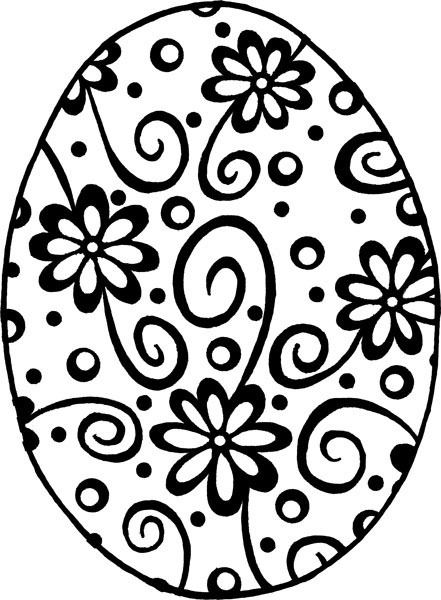 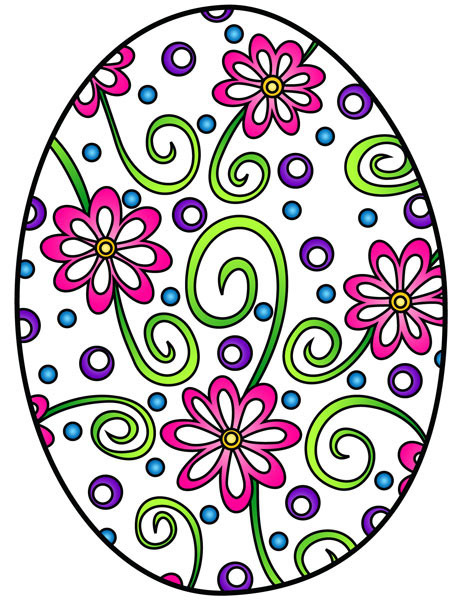 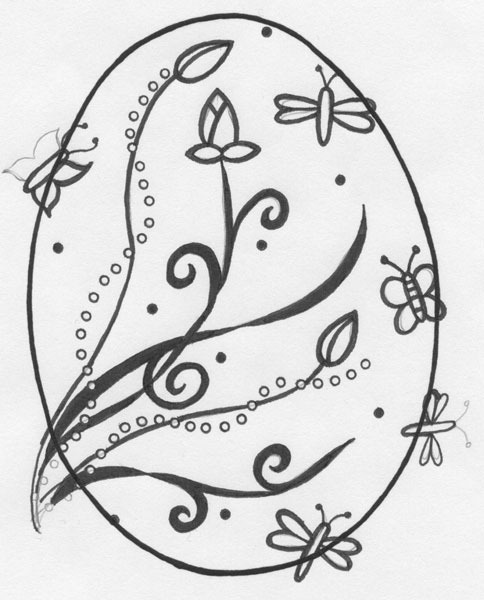 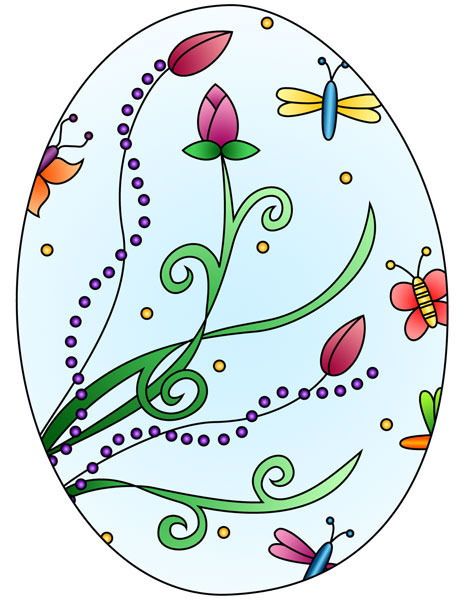 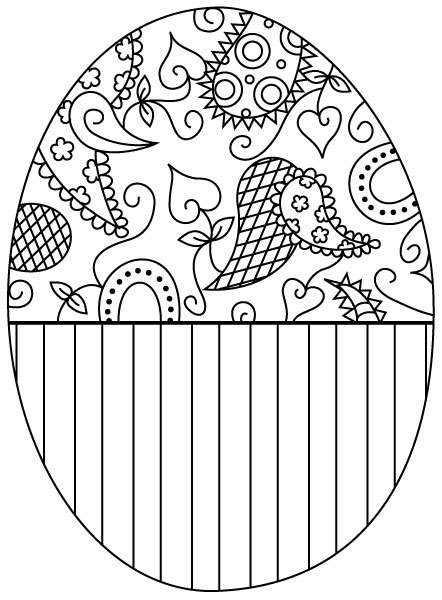 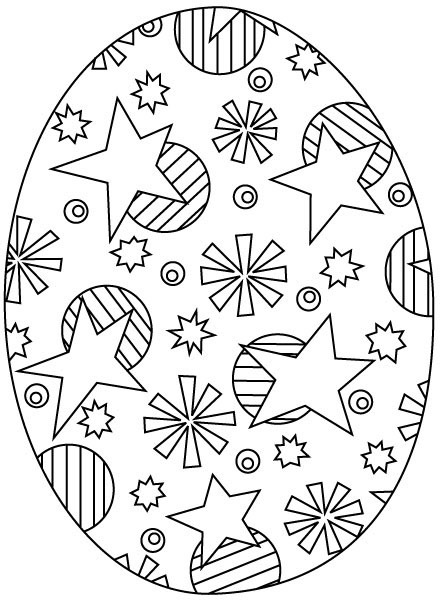 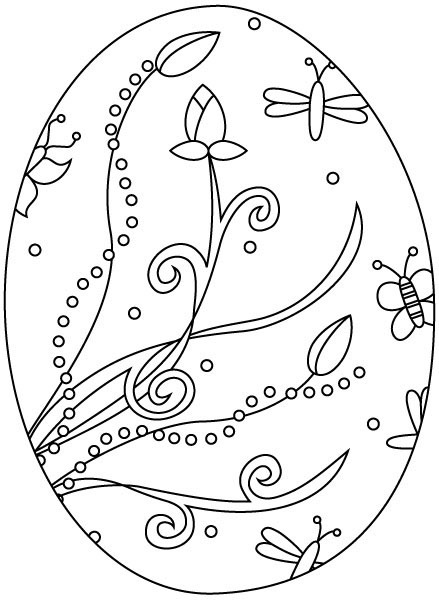 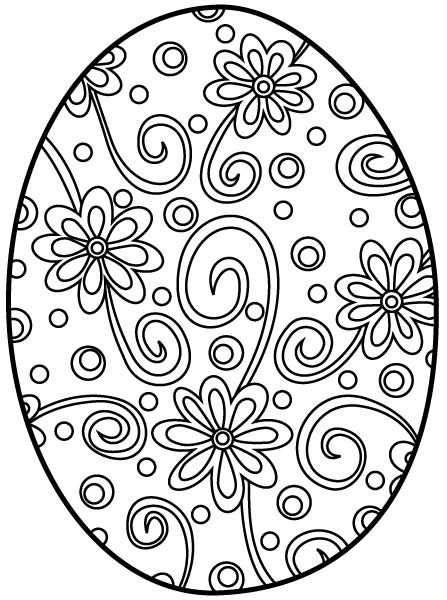 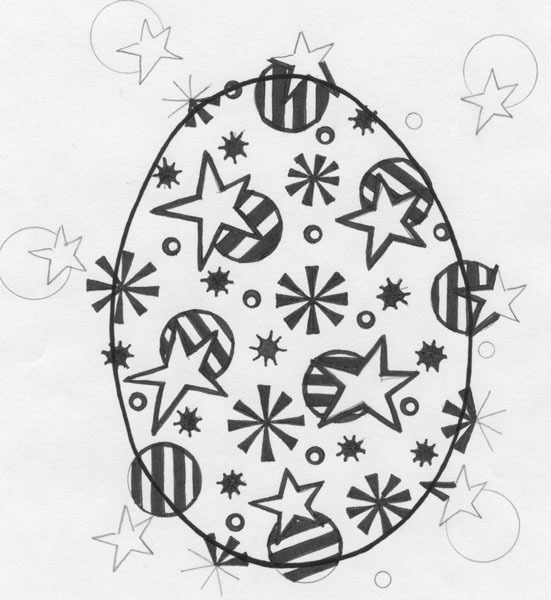 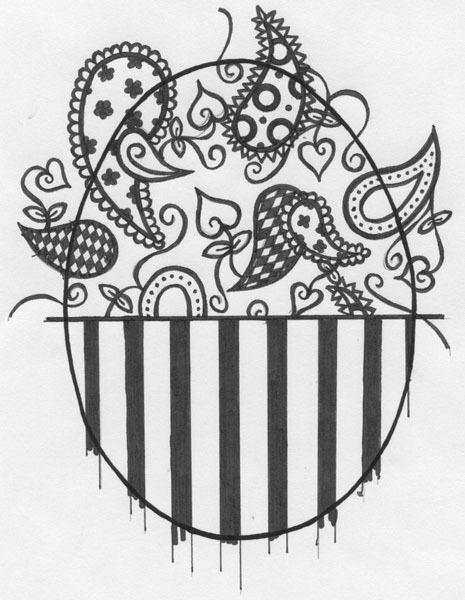 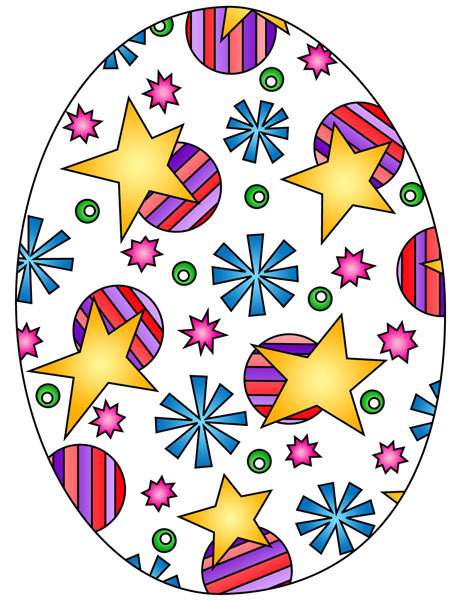 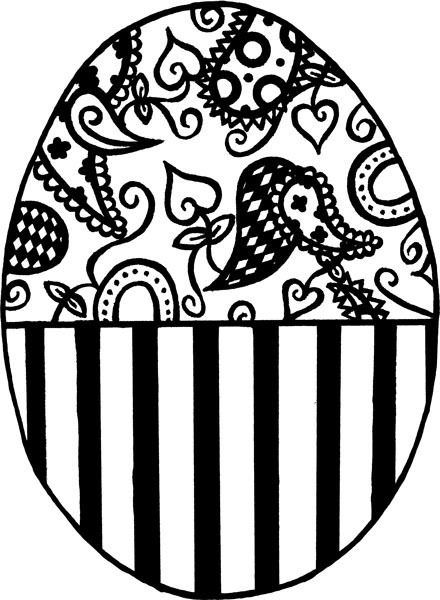 I sketched out these eggs and cleaned them up and edited them in Photoshop. 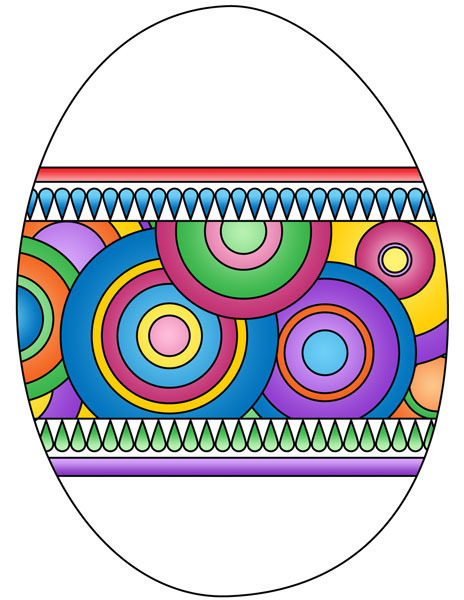 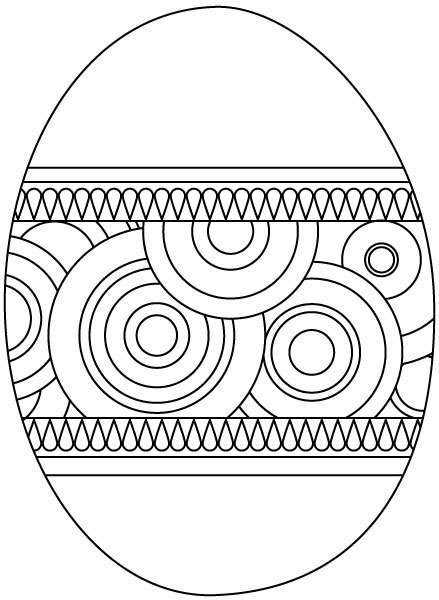 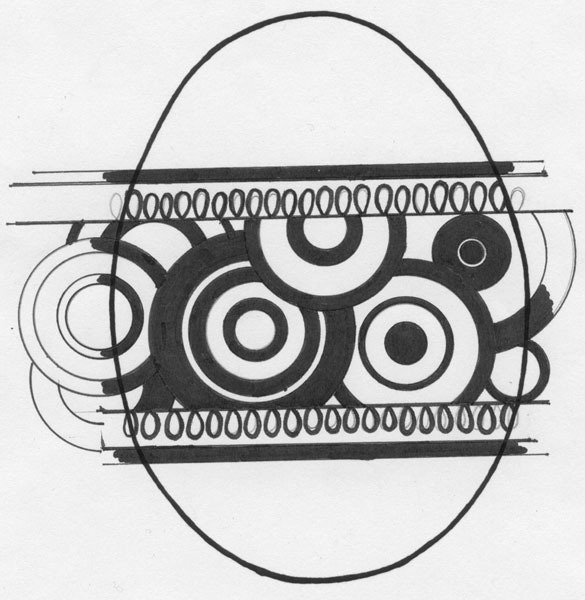 (The first two images of each egg shows this process). 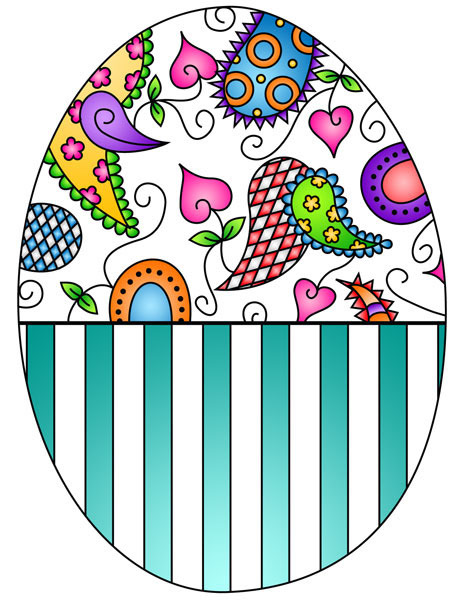 Then two years ago when I was honing my Illustrator skills I made them into vector images. 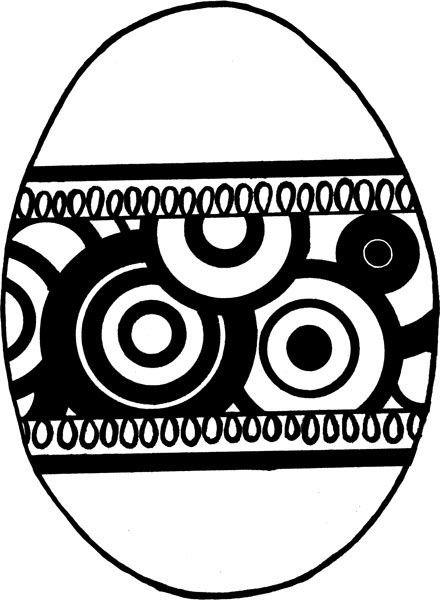 (Image 3 of each egg). 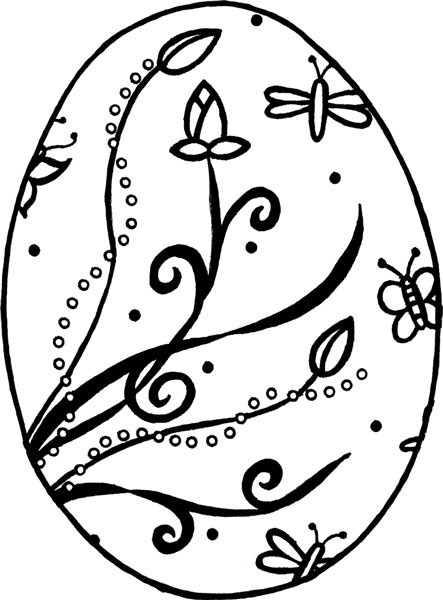 After the vectors were made I pulled them into Photoshop again and added color. 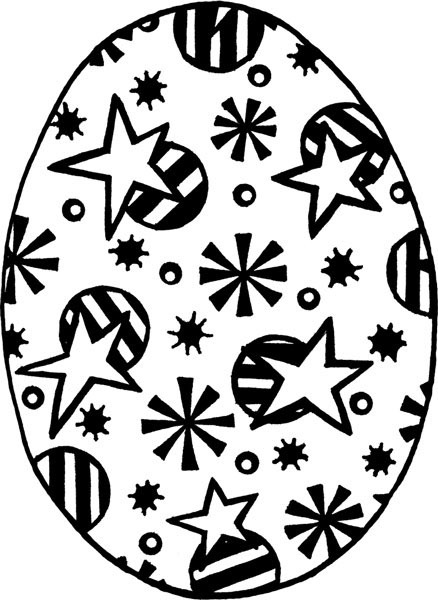 (Image 4 of each egg).